11.15.18 Update -With both the MLF & BASS fields set, FLW’s deadline is today and several new additions to the FLW Tour are making their decisions known. 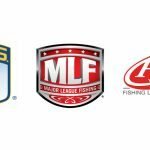 *Anthony Gagliardi accepts invitation to join MLF BPT in spot vacated by Clouse. Does it matter cause yall canceled the west coast portion. So far mlf is like the sr tour of golf. 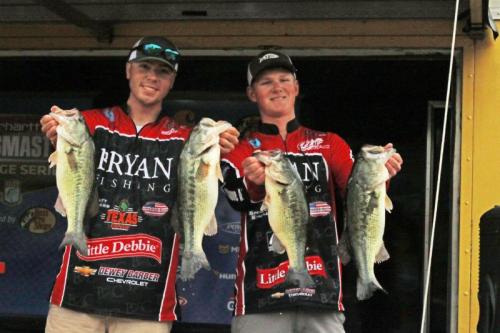 I prefer bass and if the young guys stay and they get the flw young stars to join I say bass wins. Almost worth it getting rid of the stale vets with exemptions. Look at that list again. Almost half the field so far is under 40 with some hammers under 30. You don’t see that on the senior tour. Gooding great for 2019 and beyond! Am very excited and happy for the guys who stay in bass or mlf it’s all for the bettering of the sport of bass fishing would like to see kvd going to mlf but I think he’s stuck because of sponsor dollars but if he’s smart he’ll follow the bread crumb trail to mlf it’s the new bass I believe it will be on TV more and it will be the future of our beloved sport! My concern is will these be watered down , for instance will a classic title still be the huge deal it has historically always been if the field is weaker so to top guys fishing other circuits? Bass has had multiple yeara to step up and do this bigger money deal but failed. If you were working a job and the one down the street had better of everything what would you do? Everything Boyd Duckett touches turns to gold, smart dude. Wish I could invest some money in MLF at groud level. Mark my words. 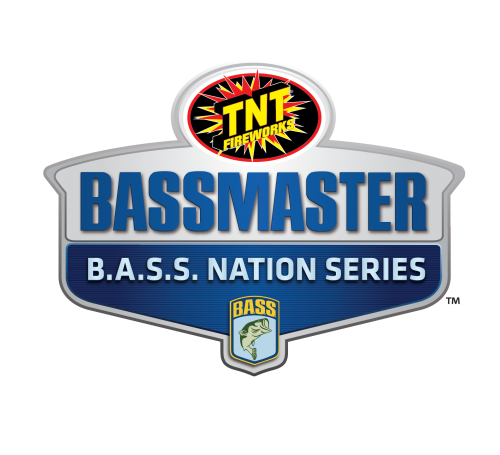 Anyone heard how this will affect the field of competitors for the 2019 Bassmaster Classic? 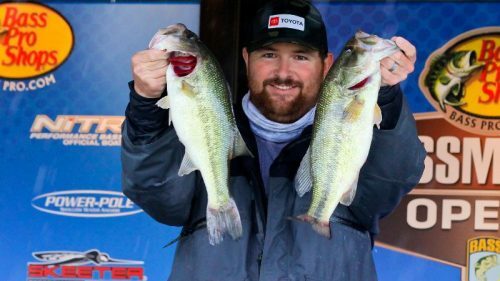 Quite a few of the anglers headed to the MLF had qualified for the Classic. Just wondering if they will still compete in that event or if it will open up more spots down the list? The latter option seems like it would sure dilute the prestige of such a great tournament. BASS reminds me of K-MART. One day K-mart woke up and there was a WLL-MART across the street and they said “we will keep doing things our way”. In my home town the K-MART closed and now we have a SUPER WALL-MART. He’s on our list, We’ve got you covered! Thanks! 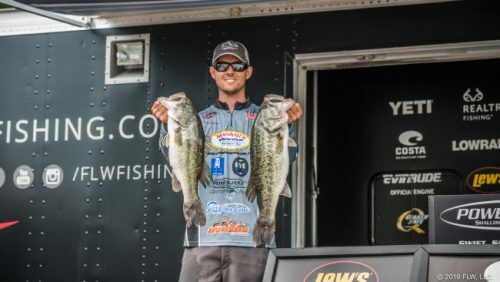 I think the MLF tour just gives a lot of anglers the opportunity they have always wanted, but there weren’t enough slots for them in the FLW and Elite Series . I ain’t mad, more fishing to watch!!!! 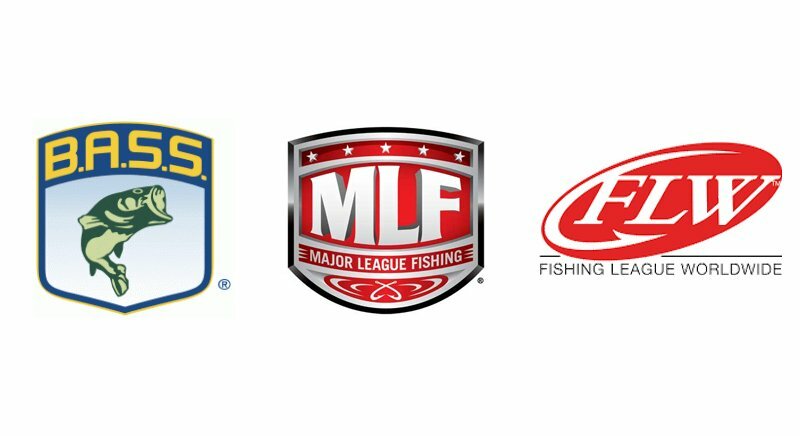 I think MLF is better for the fish instead of riding around your live well all day the get released instantly, Why not have a BASS, vs MLF vs FLW end of season championship ? Preserve what makes this sport great and challenging first , take the top five finishers from each and throw them together for a super classic !! Gotta like that Super Classic idea with top finishers on each tour competing (either individually or as a team event)!